Your best dentist choice in Burnaby. We are located in Metrotown Burnaby, beside Hilton hotel in Crystal Shopping Mall. Our Burnaby dental office is modern with top of the line equipment and a great team of dental specialists. The Burnaby dental centre has recently been extended to accommodate increased number of patients and to make your visit as comfortable and pleasant as possible. First impressions by one person of another are often the most important. Research has shown that when we first meet another, there is a subconscious way that our brains and eyes interact with this person. Your eyes scan from their eyes, to their nose and then mouth. From there the scan for most of us opens to the rest of the face and then the person. But if you have stained teeth, large chips, or missing teeth, these will be held in your memory, and used to construct that first impression. Large metal fillings can discolor and internally stain the surrounding tooth structure. Crooked teeth or gum disease immediately stand out from the crowd. Missing teeth and poorly designed crowns can create black areas in your mouth. Crystal Dental Centre in the heart of Metrotown, Burnaby is here to give you back your smile, giving you back your confidence. As a web special, for those who are trying to find a good dentist in Burnaby, for a limited time, we are offering a free whitening to our new patients. Call for details. Thanks to all the happy patients for the good reviews. 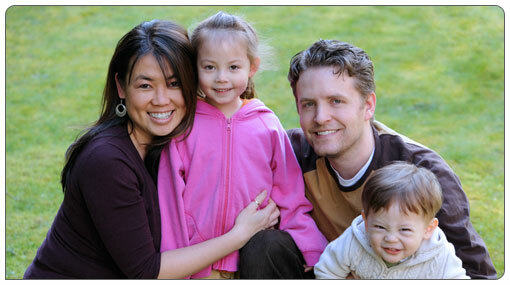 Without paid advertisement we are often voted as the best dentists in Burnaby. Of course – We are proud of that! Take a look to see what you can expect from our dental practice. Visit us for state of the art dentistry. From simple whitening to high tech dental procedures we always strive to give you the best!